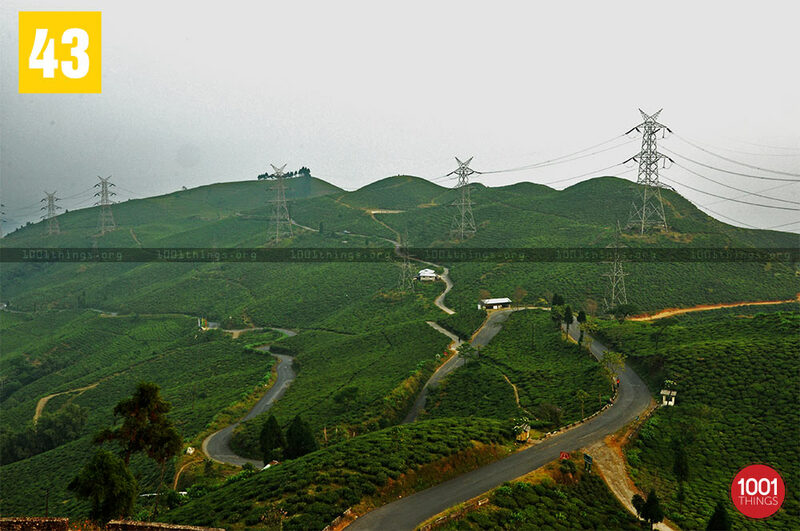 Mirik is one of the many tourist spots in the state of West Bengal. It is like a nest in the hills around Bengal. 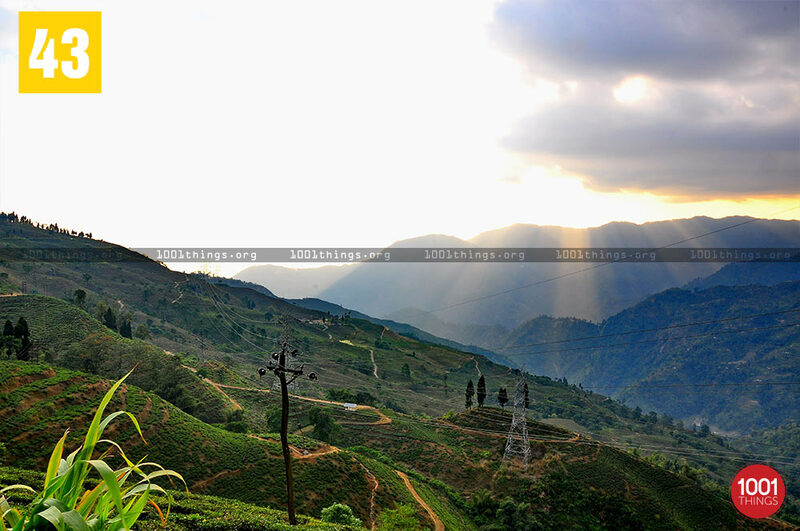 The place, Mirik also has charms and attractions of its own which make it a prominent destination for people visiting North Bengal for their holidays. 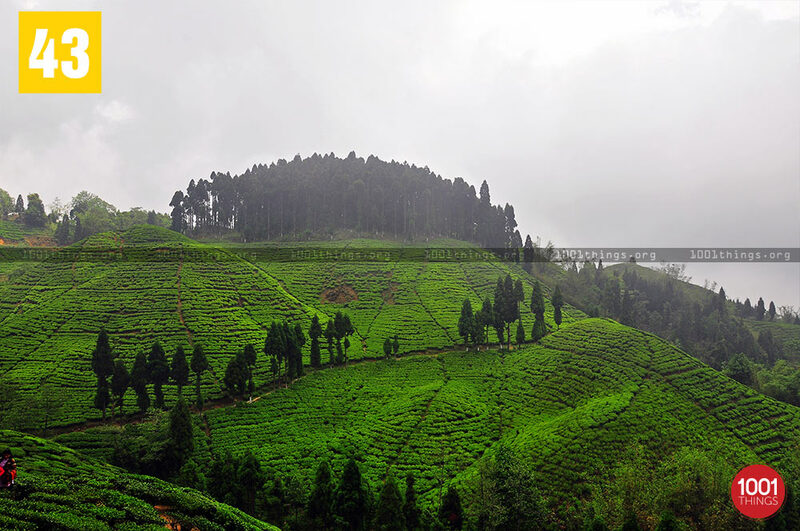 Mirik makes people feel as if heaven is down on earth and they are floating in it. The sense of calmness and serenity prevails in people when they visit the place. The way from Darjeeling to Mirik is an absolute gem which cannot be put in words by anyone because seeing the place makes a person go speechless. 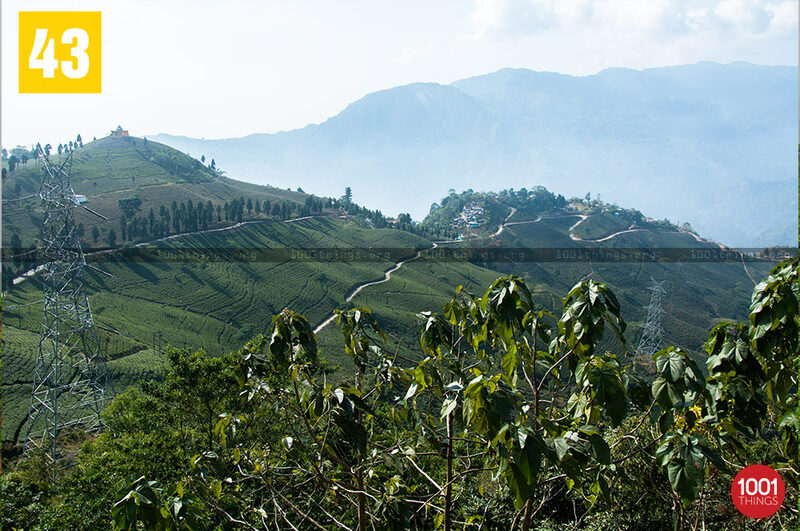 The tea gardens on the way are completely mesmerizing and makes the person feel as if they are in a completely different place. The presence of greenery everywhere rejuvenates the person totally and completely. 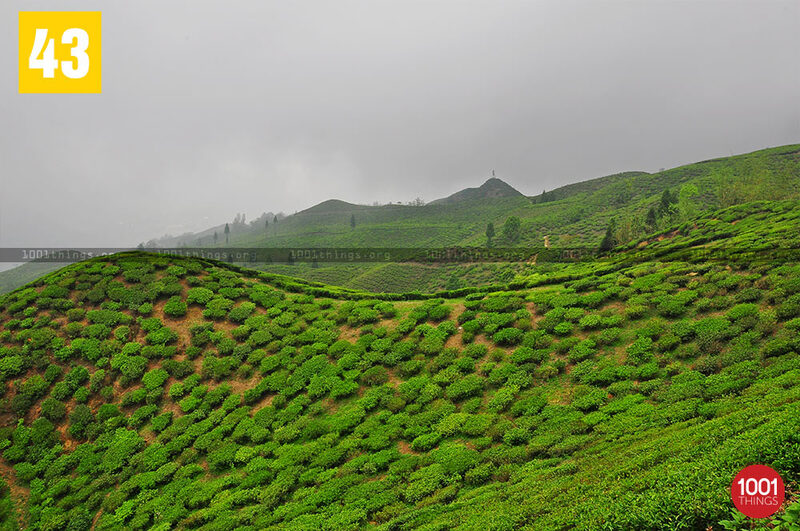 The Darjeeling Tea is World famous and seeing it being grown on the way makes the person feel completely thrilled and elated. With nature presence being there all around it comes as a welcome change to the person visiting the hill town. With concrete jungles being prevalent everywhere due to the rising population trees are present in minority in the main towns of the country. The tea gardens especially the smell of freshly plucked tea leaves transports the person to a different place altogether. It makes the person want not to leave the place and make their permanent abode on the route itself. The view is completely majestic making the person just want to stand at the particular place and not move from there. 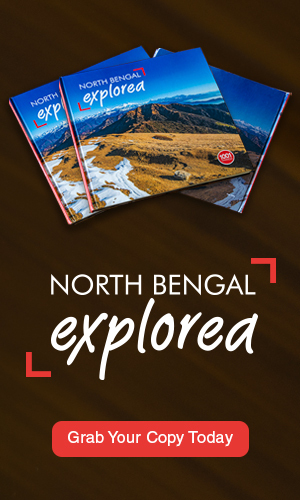 While visiting North Bengal people should make it a point to visit Darjeeling and Mirik which has a number of tourist spots. One who visits the place always wants to come back again and again so that they can feel the warmth of Mother Nature and play in her lap.